Fans have reason to dishearten themselves as popular TV series, ‘Supernatural’ is going to say toodles its journey as makers of the show have announced its end, with season 15 as the last and final season. As per the latest Hollywood news, the final season will be having a total of 20 episodes. Supernatural star cast, Jared Padalecki, Jensen Ackles, and Misha Collins took it to social account to officially announce the end of the series. Also Read: Game of Thrones Season 8 New Footage Revealed! Guess what it has? ‘Supernatural’ is known to be one of the most popular series on CW Television Network, which depicts the story of two brothers – Dean and Sam- who follow their father’s footsteps and set out to eliminate demons, monsters, and all other supernatural creatures that exist on Earth. The series, which first aired in 2005, was created by Eric Kripke and is executive produced by Robert Singer, Andrew Dabb, Phil Sgriccia, Jeremy Carver, Eugenie Ross-Leming, and Brad Buckner. 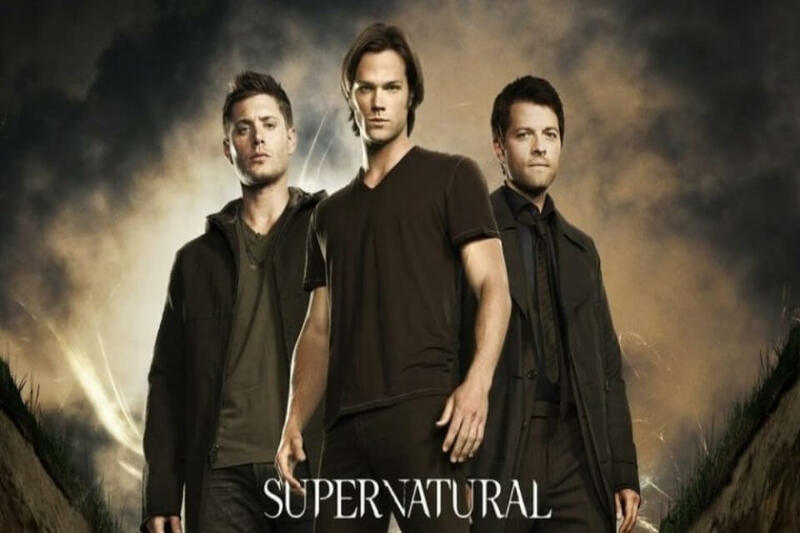 In 2005, the series was first aired which was created Eric Kripke and is executive produced by Robert Singer, Andrew Dabb, Brad Buckner, Eugenie Ross-Leming, Phil Sgriccia, and Jeremy Carver.